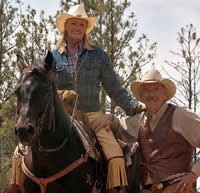 Welcome to Crossed Sabres Ranch. 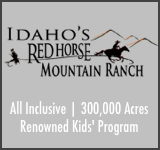 We are excited that you are considering having the vacation of a lifetime with us in the beautiful mountain country of Wyoming. Established in 1898, and located a short eight miles from the east entrance to Yellowstone, you will enjoy easy access to one of our nation’s most dramatic national parks as well as the opportunity to experience many other activities such as the famous Cody Nite Rodeo, white water rafting, clay shooting, and most importantly: the opportunity to disconnect from the world and reconnect with family. 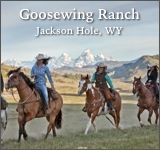 For the outdoor lover, the ranch sits on the banks of the North Fork of the Shoshone River, home to world class fly fishing and coveted Yellowstone cutthroat trout. 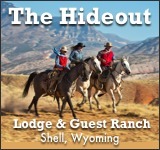 Sitting within the 2.2 million acre Shoshone National Forest just outside Yellowstone, guests can experience an abundance of wildlife viewing opportunities without stepping a foot off the ranch. 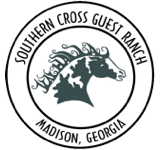 While our ranch is rustic, your stay will be in comfort with every need taken care of. 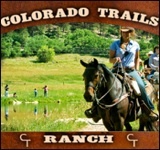 Crossed Sabres Ranch is comprised of: an expansive main lodge that includes a western saloon, dining room, game room, ranch store, and reading room; 19 cabins situated around Libby Creek, which casually meanders through the ranch property; the barn and corral; a riding arena; and our log-framed pavilion with a campfire ring that’s used for weekly cookouts and live music entertainment. 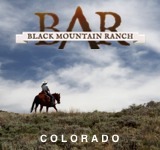 Whether you head out for an all-day horseback ride, spend your day reeling in monster trout, or simply relax on your front porch to the sounds of Libby Creek, Crossed Sabres Ranch is sure to create lasting memories and the vacation of a lifetime for you and your family. 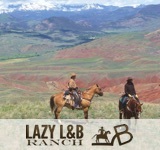 We are the closest dude ranch to Yellowstone, the nation’s oldest national park. 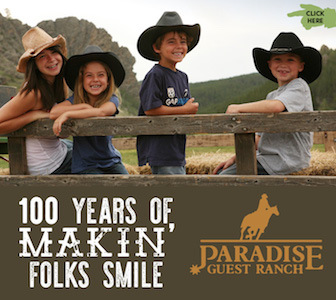 We offer a vacation suitable for all generations of family. 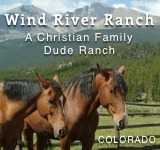 We have no cell service at the ranch, no wifi, and no television. 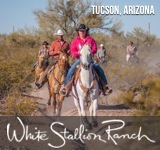 We do have a phone available in the ranch office as well as a computer for limited internet use.